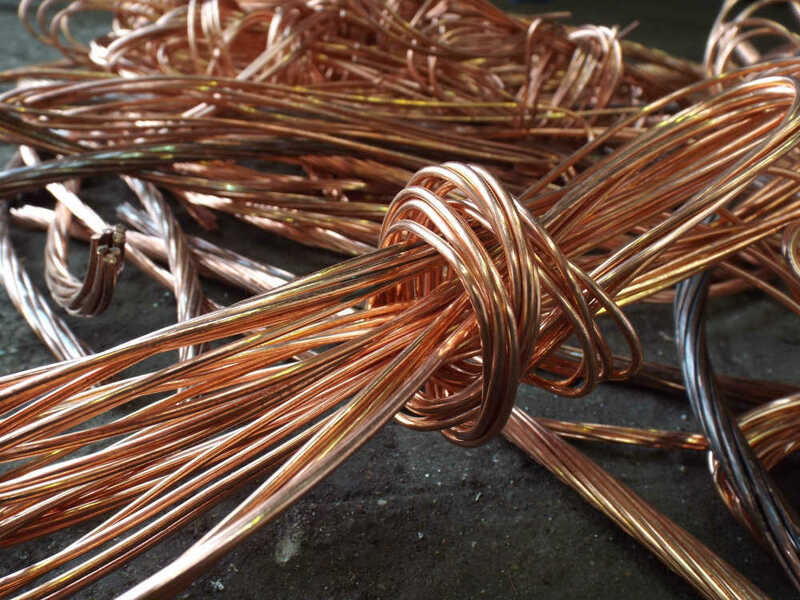 What are the current scrap metal prices in the UK? Scrap metal prices are constantly changing as scrap metal is a commodity that acts in the same way as oil or any other natural resource. The price will fluctuate based on supply and demand, currency changes and other factors. There are various types and also various grades of metal that will all fetch different prices in the UK market. Are Scrap Metal prices going up or down in the UK in 2019? Scrap metal pricing changes daily and market forces determine if it goes up or down. The factors that affect any commodity are mainly global supply and demand and currency changes, so its difficult to predict the market and define if the price will rise or fall. How are metal prices determined in the UK? Metal is traded on the London Metal Exchange daily and this sets the benchmark for metal pricing in the UK. The Exchange will look at the global metal markets supply and demand and pricing will adjust accordingly as with any other commodity. get in touch for scrap metal values today. Each of these different metals has different grades depending on quality and purity. How can I get the most money for my metal? How can I work out the weight of my scrap metal? The most common weights used in the UK metal industry are tonnes and kilos. 1 tonne equals to 1000 kg so for scrap metal prices per kg divide the tonne price by 1000 to get your Kg price. £3000 per tonne = £3 per Kg. £3.50 per Kg = £3500 per tonne.